Once again the day for pranskters, jokesters and people who just like to have fun has arrived. So, today is “throwback” blog post day… ok, I made that up. But, the fun is still the same as a throw back Thursday picture on face book…right? Here goes! Make your plans. Enjoy and have fun. Remember, both parties need to have fun. Don’t use this day as an excuse to be hateful or unkind to someone. Q: Why are people so tired on April 1st? A: Because they just finished a 31-day March! 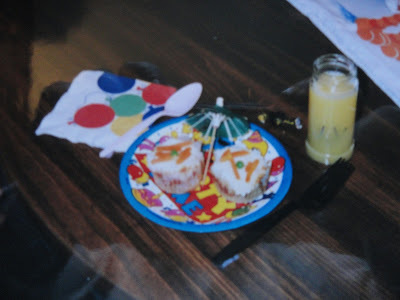 Giggles and groans escaped my children over the years as I “tricked” them on this fun day. Try a few of the following to get a few giggles and groans of your own! week so no one can see inside. Make sure you are around when the first glass is poured! 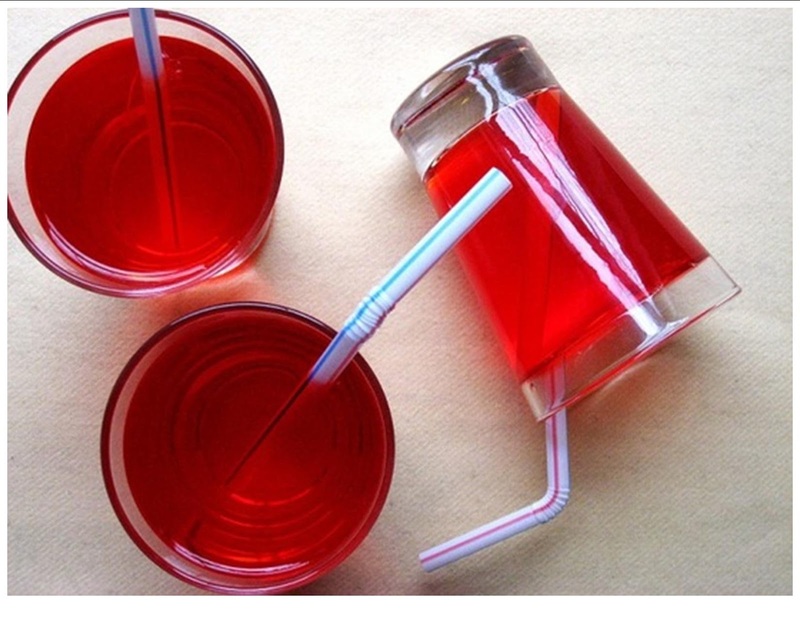 OR… pour a glass of milk and then add chocolate/strawberry syrup or food coloring to the milk, but do not stir it! Let the kids guess what kind of milk they have. Mix up the dishes… main course in a dessert cup, soup in a glass etc. 4. Tape the silverware to the table…upside down! 10. Have a “flour” center piece (5# of flour) it the center of your table. Use a pillowcase for your tablecloth or table runner. 12. Drop an invitation in lunch boxes, cereal boxes, book bags etc. inviting your family to dinner. Write all the words written backwards so they have to be read in the mirror. 13. Bugs on a Log: celery stalks filled with peanut butter, cream cheese or cheese. Place raisins on top for “ants”. deceive the eye and palate. Make the meatloaf in a round pan or muffin tin with cupcake liners. vegetables. Peas make pretty decorations. 16. 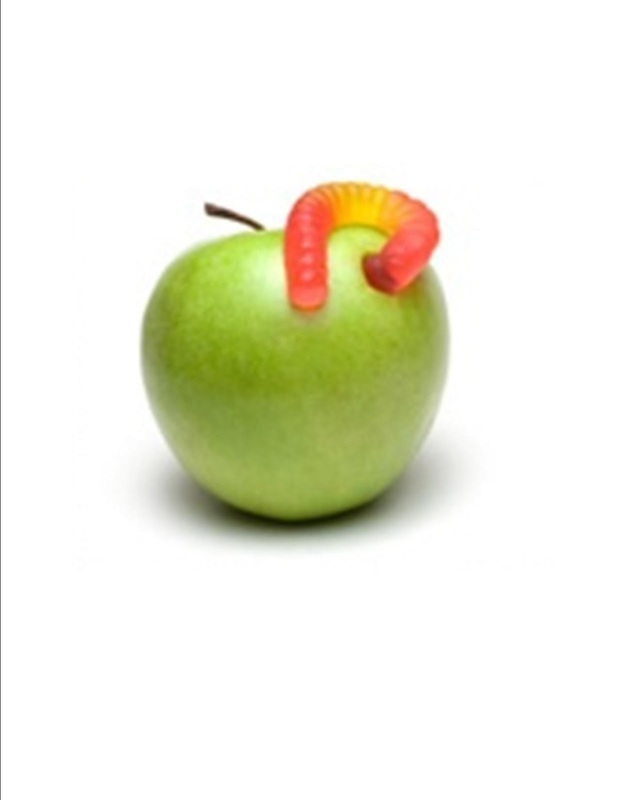 For your fruit-loving kids, core an apple and insert a dark-colored gummy worm. 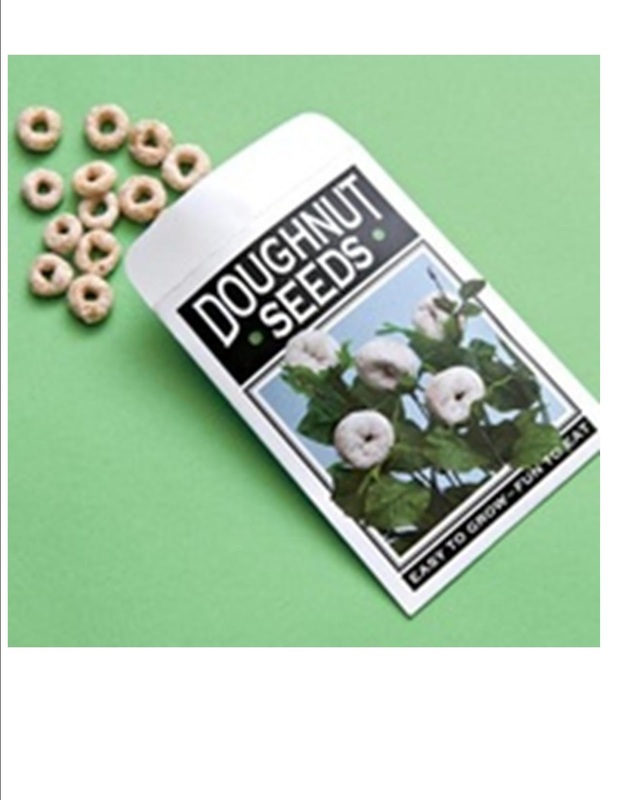 of “donut seeds” at the top. 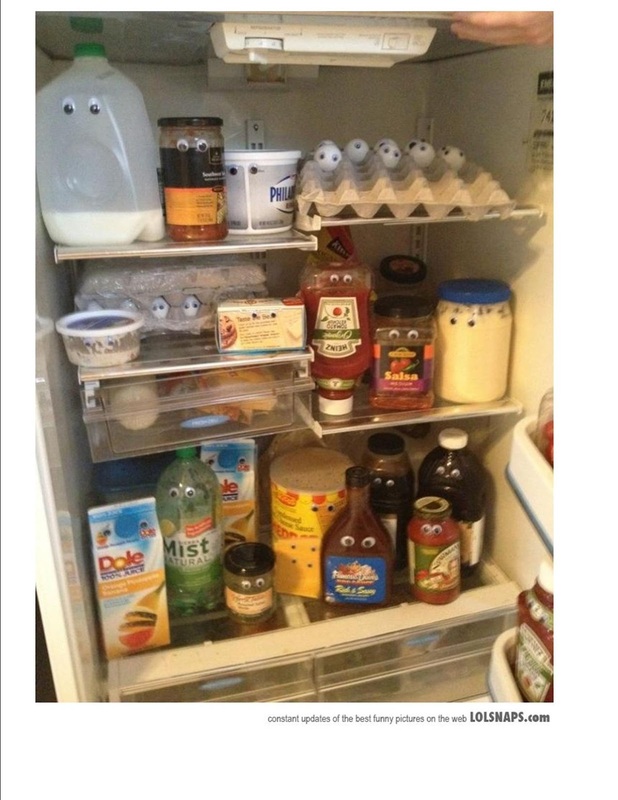 You could also use a Sharpie and draw faces on all the food cartons. 19. If the drawers in you chest of drawers are interchangeable, move them around.